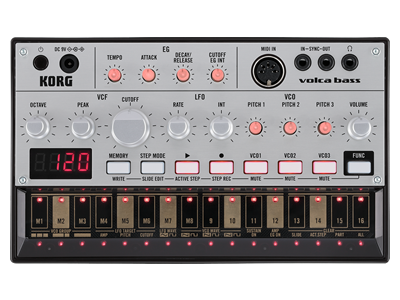 The analog filter has been fine-tuned specifically for the volca bass. 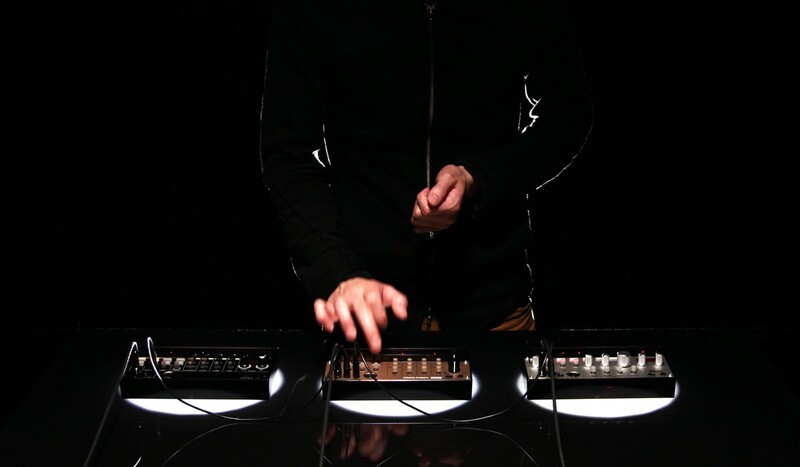 Turning the Cutoff knob to open the filter will make the sound brighter and more expansive; closing the filter produces a rounder and milder sound. Using the Peak knob to raise the resonance will initially produce a clean peak, and further increases will create great-sounding distortion. 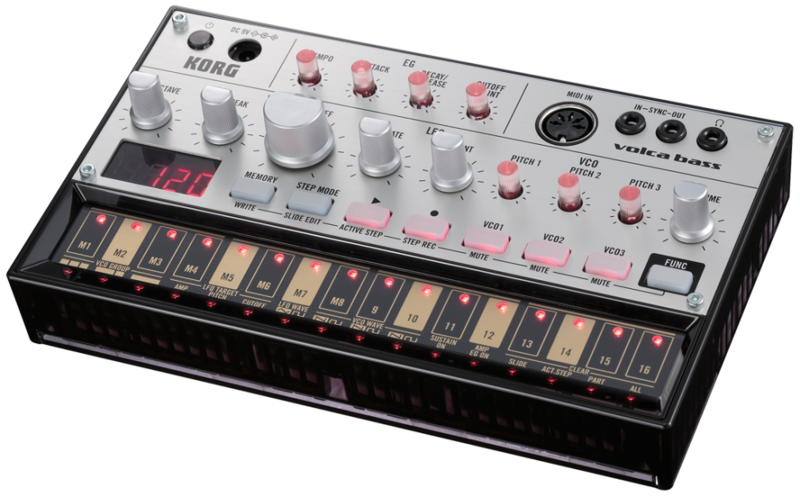 The resonance distortion that&apos;s so important for acid music has been tuned especially to accommodate bass sounds. 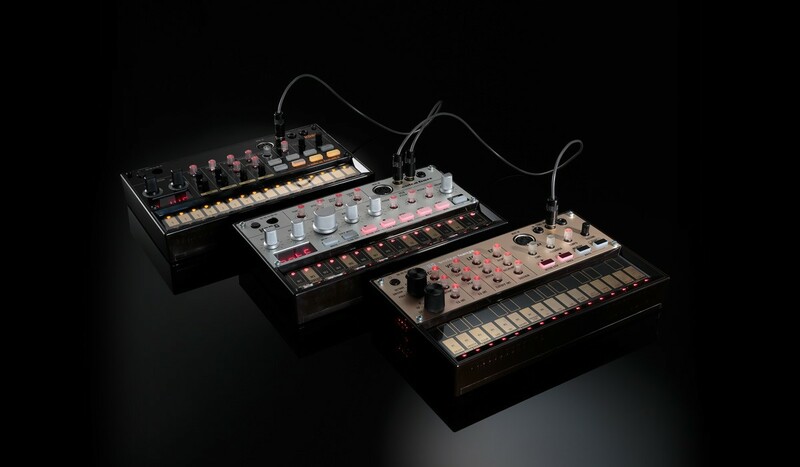 Until now, the problem with analog synthesizers has been that the pitch would drift with changes in temperature or the passage of time. 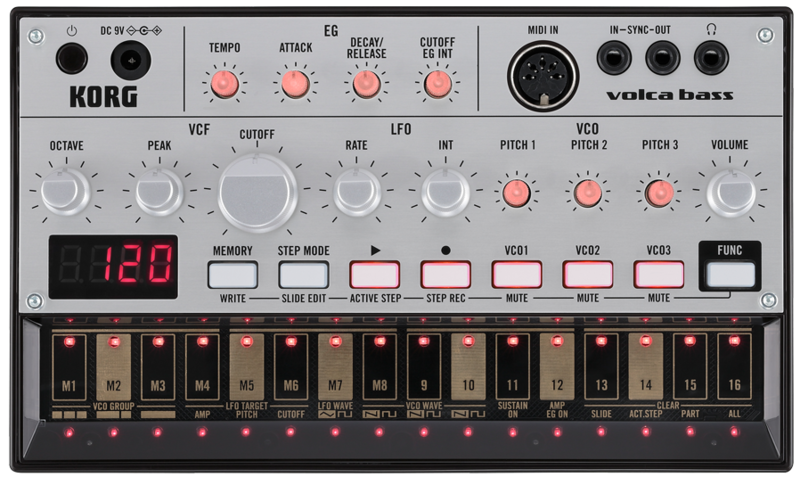 The volca solves this by providing a Self-tuning function that constantly tunes the oscillators. You&apos;ll never need to tune during a performance, or wait for the pitch to stabilize after turning the power on.